Pictured (L-R): Don Schappacher, President & COO of MORE American Hospitality; Marc Oswald, CEO of MORE American Hospitality; Dale Morris, Chairman of the Board, MORE American Hospitality; Bob Ekman, Vice President-Franchise Development-North America-IHG. 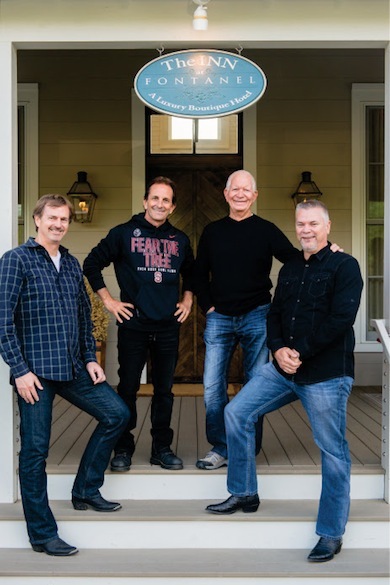 Entertainment industry powerhouses Dale Morris and Marc Oswald are expanding their resort/hospitality initiatives. Their company MORE Enterprises is teaming with Michigan based American Hospitality Management, Inc. to form MORE American Hospitality LLC. Morris will serve as Chairman of the Board of MORE American Hospitality and Oswald will serve as Chief Executive Officer. Morris and Oswald entered the hospitality business by developing the Fontanel mansion and its surrounding 186 acres near Nashville. They added The Woods Amphitheater, a restaurant, boutique hotel and more. Later this year, work will begin on a 150 room and suite Holiday Inn Resort at Fontanel. MORE American will work closely with Fontanel Properties CFO Sandy Medd and GM JP Dansereau to support current operations. Morris and Oswald also have controlling interest in Deadwood Mountain Grand, a Holiday Inn Resort in Deadwood, SD which includes a casino and event center. American Hospitality Management, which manages 26 hotels and resorts in 12 states, is headed by Don Schappacher, Fred Kindell and Chris Godfrey. AHM will also continue to own and/or operate hotels on its own. Schappacher will serve as President and COO of the newly formed MORE American Hospitality, LLC. Kindell will serve as Secretary of MORE American Hospitality. 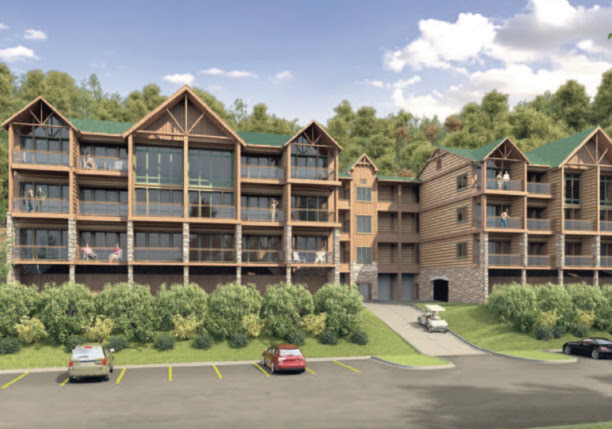 Rendering of the Fontanel Holiday Inn Resort.